Here at Clothed In Scarlet, we aim to help women identify their individual talents and turn it into a profitable business to support themselves and their families. Our goal is to equip women live abundant lives, the way God intends them to. Click here to read the story behind the title “Clothed In Scarlet”. 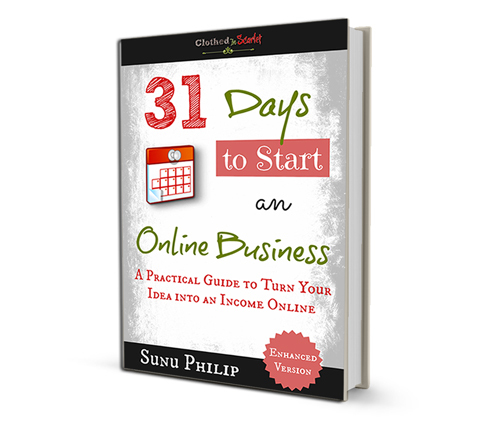 When you have read through these articles we recommend you check out our popular series, 31 Days to Start an Online Business. If there is just one resource you’re looking for that will encapsulate everything you need to know in order start your own online business from stratch… here it is! 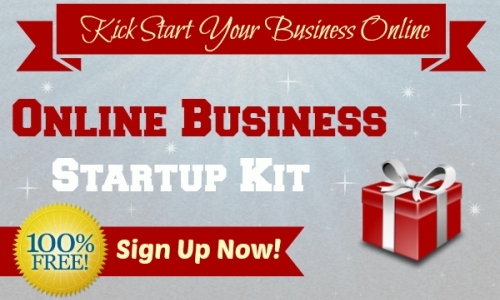 I also provide a FREE Online Business Startup Kit when you sign up for my newsletter. You will get free access to the kit when you buy my eBook above as well. In case you’d like the kit alone, you can click on the image below to get it free.